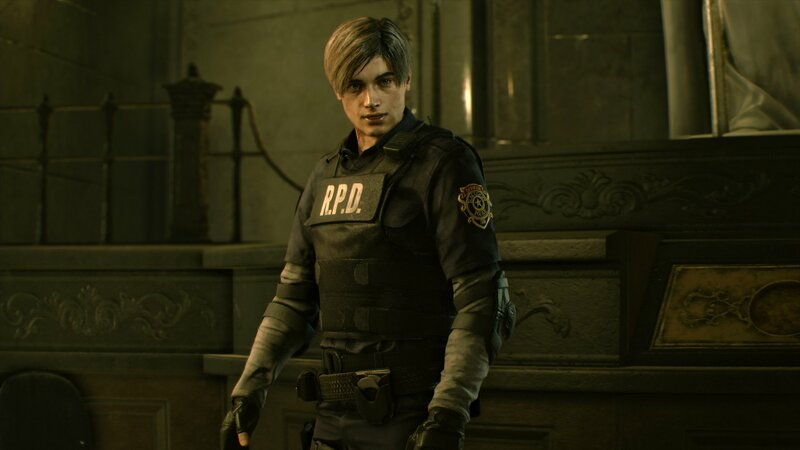 The demo for the Resident Evil 2 remake has reached a new milestone. Despite coming out on January 11 the demo has been played by more than two million people, just within those 10 days. Even with that large number of players, the completion rate of the demo is only at – as of writing this article – twenty-six percent. That completion rate is rather small when considering the demo was played by such a large group of people. You have to consider that the demo has a time limit of 30 minutes though. After the thirty minutes is up, the demo locks itself. Nevertheless, this large count proves that people are still highly interested in the Resident Evil 2 remake. The Resident Evil 2 remake will be coming to the PS4, PC, and Xbox One on January 25. What do you think? Are you one of those who tried the demo or are you waiting for the real deal?